Today I found out a disk had failed in a production SAN. Oh no!!! But like previous experiences, this is different. And my support experience is pretty darn good. So I thought lets write this up. Because you always here about the terrible failures and pain in the arse experiences, never the good. Note: This post is about the support experience, but it must be noted, there was performance or end user impact during this failure either! Second notification, confirmation the RAID was in a degraded state. Third notification, confirmation the disk had failed. This is a continuation piece regarding the integration of Nimble Storage to the Veeam Backup & Replication software in the upcoming release 9.5. So what does the integration give us? What can we do with Snapshots? Following on from part one of this first look two part blog series, where we added the Nimble Storage Arrays into the Veeam software, we continue to see how this integration piece works. So before we get started, we can now see the datastores of the Nimble Storage Array, and the snapshots of each datastore. In the second screenshot, we can see the enumeration of VMware virtual machines and which host they are were attached to. As a part of the Veeam Vanguard program, I have been given access to the beta version of Veeam 9.5. 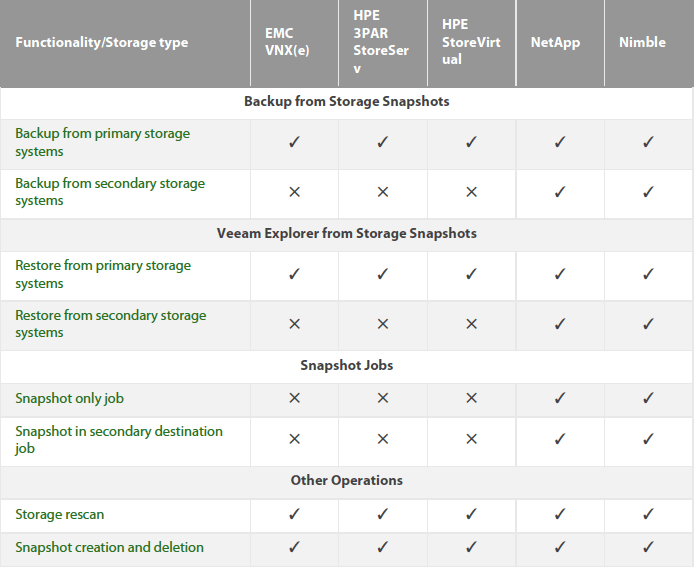 And in this blog post I will cover some of the integration components between Nimble Storage and Veeam, announced by Veeam back in April. If you have been following the Veeam forums, then you’ll know that there is a very active post where the forum users are all pitching in which storage vendor they think should be next to get integration. Note: This blog post content is created from a beta version of Veeam 9.5, any features, dialog boxes, names and such are subject to change before the final public release. I think the below extract from this article by Clint Wyckoff sums it up best. - Schedule the creation of Nimble storage snapshots containing application-consistent VM images, and storage snapshot replication orchestration. 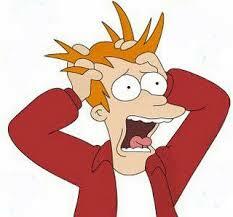 - Backup from Nimble storage snapshots or their Replicated Copies. The only other company to have this kind of integration is NetApp, showing this high regards Nimble Storage are held in from Veeam. 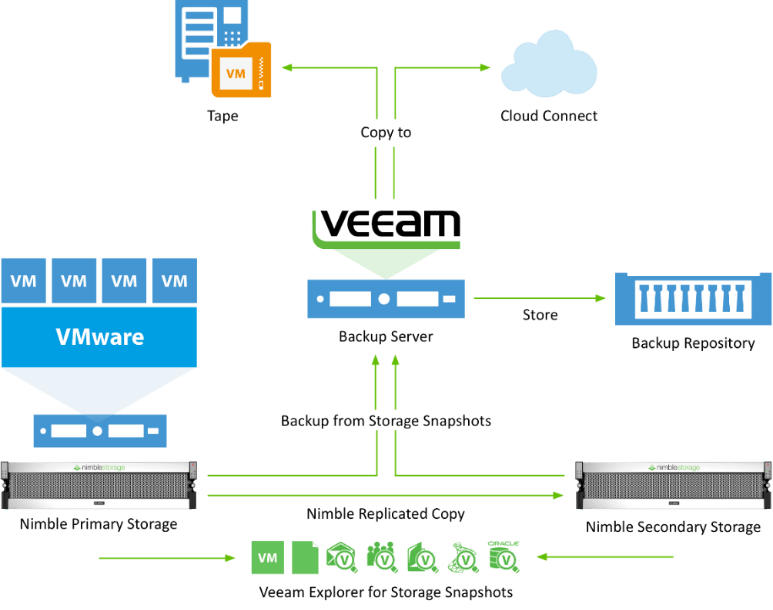 But also showing that Nimble Storage has been a dedicated partner working with Veeam over the past few years, and its paying off with this integration offering. Luckily for me, Veeam have produced a reference architecture diagram which pretty much describes the test environment used in this preview blog post. In this environment there will be no Tape nor cloud connect components. 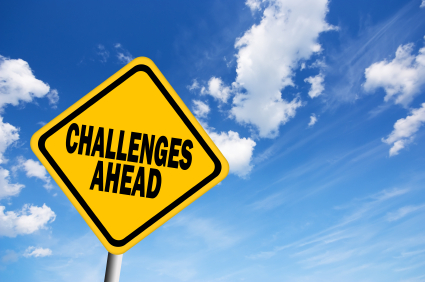 What happens when a Nimble Storage disk drive fails? I’ve worked with Nimble Storage devices for over 2 years now, they constantly amaze me, but one of the thing I’ve yet to see in the field is an actual failure. So the other morning at 3am, I received an email about a failed disk, so I thought I’d walk those through the process of what happens. After all, if you going to buy a new storage device, you want to know exactly how it acts in a failure scenario, wouldn’t you? 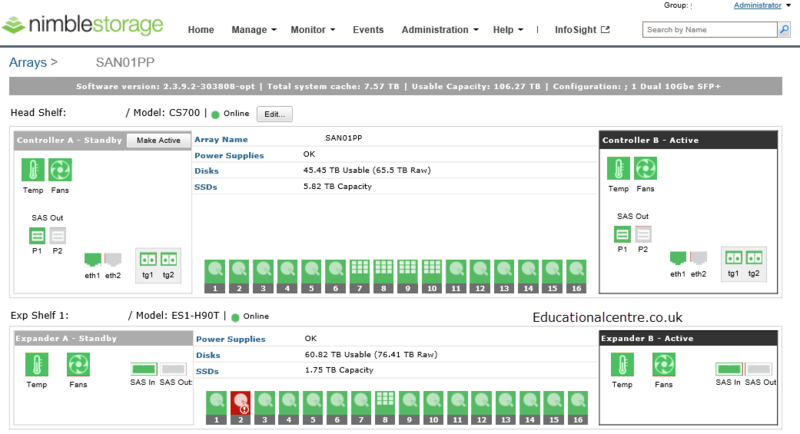 Below I’ve also included screenshots of the array status page, and the event logs on the Nimble Storage device as well, where you will see normal operations such as snapshots continued. So all I had to do in the morning was confirm the address where the parts are to be sent, and if an engineer was needed. Note: with the service offerings from Nimble, you can opt, in the times of hardware failure, to have the replacements sent out as soon as it hits Infosight, or to confirm the delivery of parts before they are sent. For this environment, we chose the latter. So how do you resolve the issue?